Events about the ECC Consultation on this library's future. 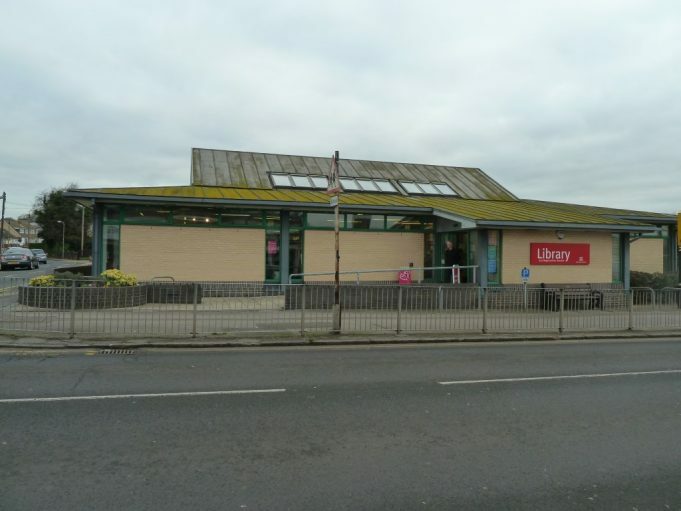 A number of events and opportunities exist for Benfleet residents to make their opinion known about the proposed closing of the South Benfleet Library and service by 2020. A report on this event is here. Cllr Barker, the ECC Cabinet Member responsible for Libraries also holds the portfolio for the ECC Registration Services for Births, Deaths and Marriages. The Castle Point Registrars office is located at South Benfleet Library, which means it will close if the Library is shut. Christine Coley has checked the ECC website and there are currently 17 Registration Offices in Essex of which 14 are located in libraries. Of these 13 are in Tier 1 or Tier 2 libraries so will remain open. Only one is in a Tier 3 and that is Benfleet. If the plan to close the building goes ahead then Castle Point will be the only Borough/District in Essex which does not have a Registration Office for Births, Deaths or Marriages. The Library Closure Consultation paperwork has been checked and there is nothing on this issue in it. Essex Libraries are consulting about revising the Library Service in Essex. Under the proposals the three libraries in mainland Castle Point are all designated Tier 3. This means that the County Library service will eventually cease in Benfleet, Hadleigh and Tarpots within 12 months or so unless volunteers can be found to raise money to fund new premises and run the services themselves. It has been made clear that all three buildings used by the current libraries will not be available and that these will go into the ECC property pool for redevelopment. Any Community Libraries will need to find and pay for a completely new set of properties.